Italian fashion brand Miu Miu launches its Spring/Summer 2019 Campaign, and has superstar Madonna's daughter Lourdes Maria Ciccone Leon starring in it along with other models and rising faces. 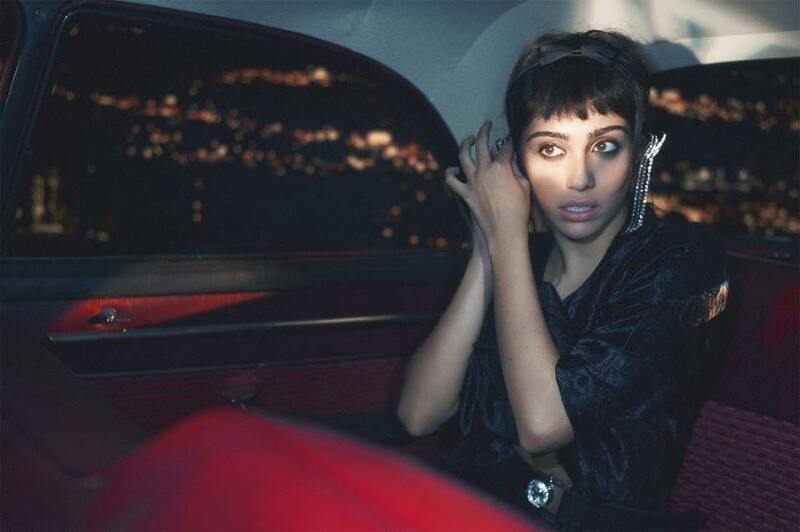 Lensed in a moody and cinematic theme by British photographer David Sims, the campaign shows Lourdes Leon in the backseat of a vintage sedan shot against a blurred cityscape. Other stars to feature in the new campaign include actresses Juliette Lewis, Maya Hawke, Zazie Beetz, and Chinese model Du Juan, who are photographed aboard coaches and buses. Fashion It girl Lourdes, who previously posed as one of the four girls in the Stella McCartney Pop fragrance campaign in 2016, and the others keep the focus on Miu Miu's shoes, handbags and accessories, and set the fashion bar for the season.